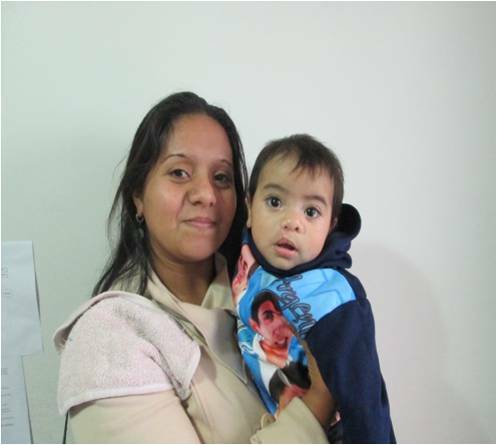 11-month-old Augustín is one of the newest cleft patients at our partner program in Argentina, Gavina. He is from a suburb just outside of the city of San Miguel de Tucumán where our program is based. His cousin was already a patient here which is how his mother, Blanca Micaela, found out about the organization. Blanca Micaela is currently receiving nutrition support to ensure Augustín gets the right nutrients, and psychosocial counseling to help with her better understand and manage his treatment plan.